Windows XP, How Can We Miss You If You Won’t Go Away? 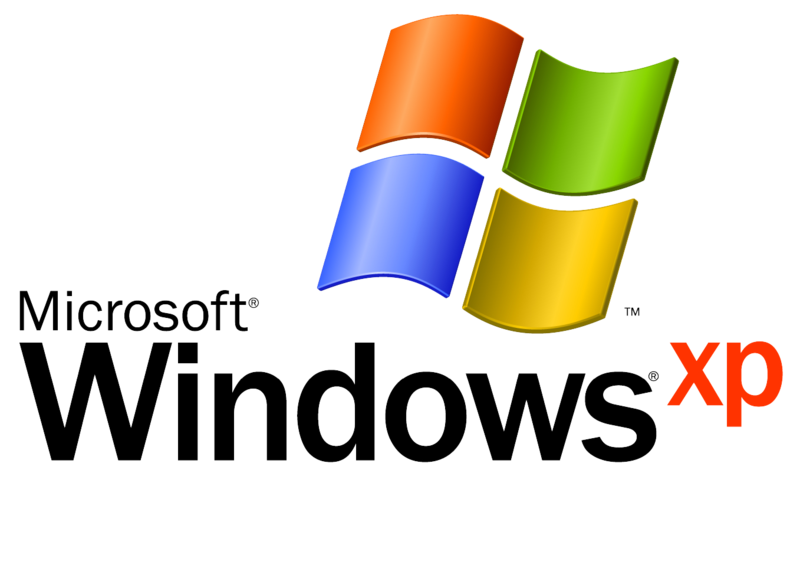 On April 8th, 2014, Microsoft finally pulled the plug on support for WindowsXP. WindowsXP is the longest running GUI-based operating system, with only MS-DOS and UNIX surpassing it in age for all operating systems. Typically for anything in IT that lasts more than three years, a “goodbye old and hello new” attitude is pretty much the norm. Not so for WindowsXP, which debuted the month after the towers fell on 9/11. Our love of XP is so robust that, as of this writing, 29% of personal computers worldwide still run it. That bears repeating. Almost one-third of all computers in the world still run Windows XP. Windows XP is also installed in a smaller version on ATMs around the world. According to NCR, world’s largest supplier of ATMs, it accounts for 95% of the installed operating systems on all of those ATMs. That’s a lot of XP ATMs that we ultimately hand our debit cards to each and every day. With those numbers being considered, you would think that Microsoft would want to continue to support the OS upgrades and security patches to keep us all safe. Not so says Microsoft. They’ve been trying for years to get people (and backs that own the ATMs) to upgrade to a more advanced operating system with better encryption and a more secure platform (UAC anyone?). Just about everyone else has rejected the upgrade and Microsoft ultimately relented, moving back the retirement date from 2010 to April 8th, 2014. Unfortunately for most of those PCs running WindowsXP, the systems do not have the resources to run the higher operating systems like Windows 7 or 8. CPU, RAM and video are a number of things that need to have better specs than XP requires and this has stopped a lot of upgrades. What does this mean for Algorithm’s customers? Well, nothing immediately to be frank. Just because Microsoft has stopped writing OS fixes and security patches doesn’t mean your 5 year old PC will suddenly stop working on April 9th. What it does mean is this: If there is a new virus or piece of malware or security exploit found for this 12 year old operating system by those nasty hackers in a foreign country, Microsoft will no longer respond. You are essentially, on your own. Here is what you can do: Upgrade those systems that are connected to a network as soon as you are able. Don’t put it off it because on April 9th, 2014, it’s an almost certainty that there will be a virus or security hole or a code exploit found that will no longer be addressed by XP’s makers. And if they get through, what damage can they do to your business?